We’d love your help. 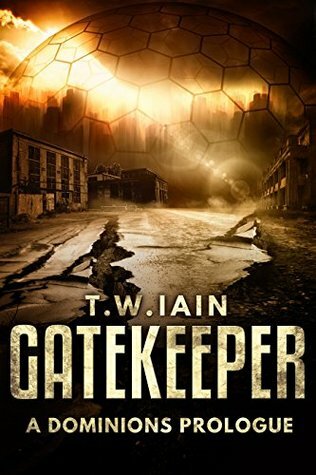 Let us know what’s wrong with this preview of Gatekeeper by T.W. Iain. But some days are different. Sometimes, a walker comes to Karon’s There is a way to enter the Dome. The route is hidden, heavily guarded, and is not for those without inner strength and deep pockets. To ask other readers questions about Gatekeeper, please sign up.